As we, pet parents, know this all too well, our furry friends have their moments of excitement when they enjoy their freedom a little too much. This can be the case when you are taking a walk or if you are out hunting, but in either case, there’s a high chance that you’ll waste a lot of time trying to figure out where your dog is. 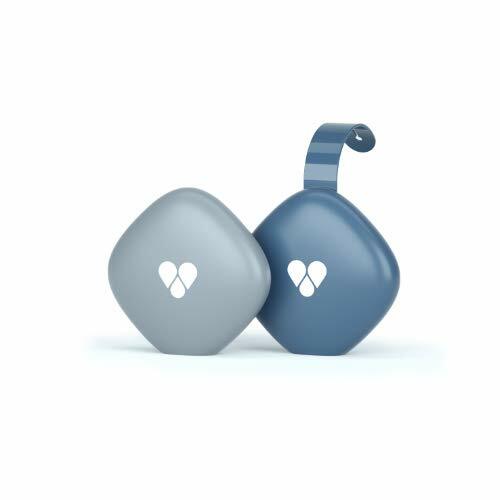 The Duo+ is a reliable tracking device offered by Findster that can be used without any monthly fees. The system uses a GPS technology that allows you to use it even in completely remote areas that have no cellular coverage. Moreover, you can also track your pet’s activity with the Pet Activity Monitor function that offers information on your pet’s fitness and activity level that also helps you determine if his or her daily needs are met. Of course, this makes the Findster duo kit an ideal solution for many pet parents. In this Findster duo review, we will take a closer look at what features this device includes that make it one of the most sought-after models available on the market. Since it uses a reliable and precise technology that allows you to monitor both dogs and cats, you can only imagine why many pet owners praise its performance. Given that this model uses its own MAZE technology that includes a high-sensitivity GPS, it requires no cellular connection to send accurate coordinates, which in turn means that no cell coverage or SIM cards are needed for it to work effectively. What this technology also does is that it effectively eliminates any need for monthly fees that you would have to pay otherwise in order to keep using the device. As you can very well imagine, these tend to become a burden, but with the Duo+, it is no longer the case. 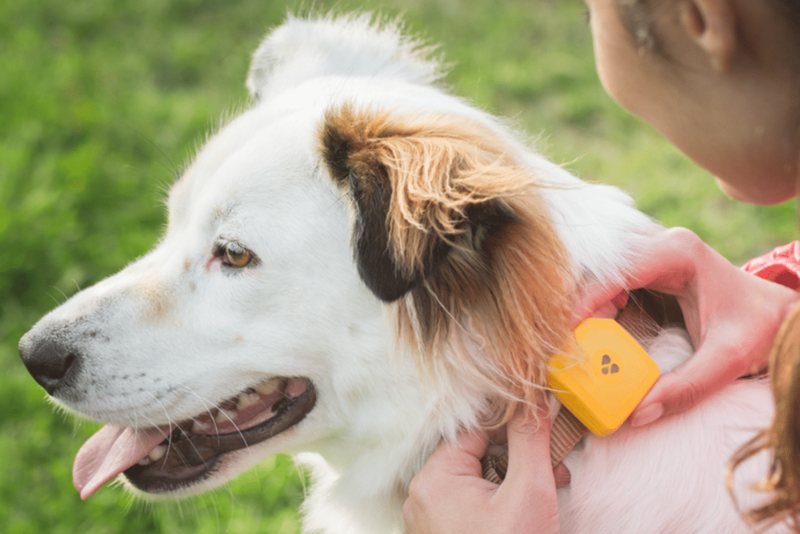 Given that this device is a real-time tracking one that includes extensive and accurate maps you can use, it also allows you to define a safe area on the map for your pet and if this limit is crossed over, you get an instant notification that effectively gives you time to react and get your pet back to safety if needed. The reason you can rely on this functionality is the precise technology that allows you to accurately determine your dog’s or cat’s location. Since we’re doing a full Findster review, it’s a good time to mention that this device allows you to track as many as 3 pets at once, without any extra fees or additional subscriptions. As we’ve already mentioned, the MAZE technology this device uses allows it to offer you multiple benefits compared to other similar alternatives available for sale. One of these is the fact that since it doesn’t depend on any cellular network, the Duo+ works anywhere. And when we say anywhere, we mean anywhere, even if you’re completely off-grid. You can take your dog and explore together the most remote areas, and Findster’s device will ensure that you can locate your buddy and continue your adventures without any trouble. Moreover, the waterproof and shock-resistant construction means that the unit will be able to face almost any conditions. The manufacturer’s estimate stands at 3 miles. However, this depends on the environment and on the weather, as these have a great impact when it comes to these devices. What we do know is that in urban surroundings (that are a lot more congested) this device works on distances that go up to 0.5 miles. Things significantly change when we are talking about open outdoor environments which can allow you to surpass the 3-mile estimates. According to the manufacturer, one of the records stands at 10 miles. There are three different modes that you can use and the battery’s performance depends heavily on these. If you are out for a day of hiking and the Live Tracking function is always on, then you can expect the battery to last up to 12 hours. If you are only using it for daily walks with the Live Tracking on and with activity tracking for the rest of the day, then the battery’s life goes up to 3 days. If your pet is always indoors and there is no Live Tracking but there is permanent all-day activity tracking, then you will be able to use the device without recharging it for up to 7 days. What customers say about this product is that it’s easy to use and that it’s a light model that can be placed on collars. Compared to other tracking devices, this one can be used for both dogs and cats and its designed in such a way as to not become a burden as our little friends run around. Moreover, the user-friendly construction allows you to start enjoying its benefits right away, with peace of mind being the first one, given that you know where your pet is. Plus, the fact that the app is free and doesn’t require any extra effort on the user’s side is definitely something that everyone appreciates. Some of the less positive aspects mentioned by users include a lower battery life in certain situations, such as very cold weather. Also, given that the elements don’t have any lights that let you know they work, if they stop or if the battery drains, you might not be able to tell that right away. This discrete and effective device includes a very useful technology that spares you from the task of having to pay monthly fees and that also performs even in areas that don’t have cell coverage, making this one of the models preferred by many pet parents. Moreover, the all-day activity tracking function helps you determine if your pet gets enough physical exercise in order to enjoy a long and healthy life, and this is something extremely useful. In order to keep the device running whenever you need it, you should make sure that the battery is always charged when you know you are going to use the tracker for the day.